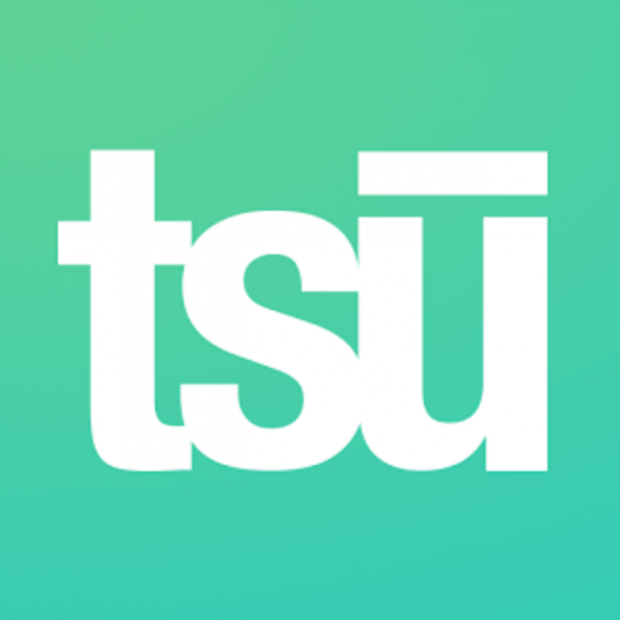 You are here: Home / Finance / Make Easy Money From Home With TSU! Are you looking for a way to make money from home? How about an EASY FREE Way To Make Money From Home? Have you heard about TSU? One of the things I like about it is that you can see all of our posts, none are hidden from you like they are on Facebook. But, the coolest thing about it is that YOU can get paid for joining and posting anything you’re already posting on Facebook, Twitter, Pinterest, Instagram, YouTube or anywhere! PLUS it’s FREE! There’s a lot of liking and sharing and you get paid for it all. It’s a very cool concept. If you’d like to take a look, just click here to check it out! I know many people are looking for ways to make money from home and this is an easy one! You can post just like you’re doing now, but, you’ll get paid for doing it!